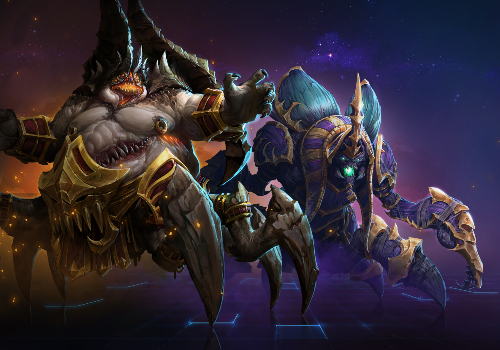 A little over a week ago, we brought Heroes of the Storm offline in order to prepare for the final phase of Technical Alpha testing. Today, we’re thrilled to announce that the Calm Before the Storm has passed, and we’ve got a brand new patch available for you once downtime concludes in a few hours. Maintenance is still ongoing, but don't worry; we'll let you know as soon as the Nexus is back online! In the meantime, you can check out our complete patch notes below.